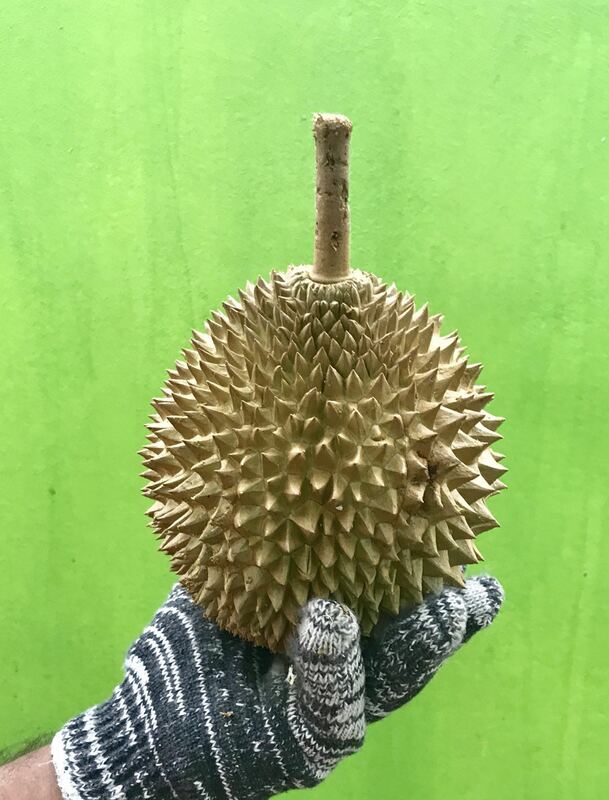 For Durian Lovers, down load the Durian Fantastika mobile APP to keep abreast of. news and updates on your favorite fruit. Stay tuned for latest update. Frozen at -20’C, shelf live 365 days.